We all know how movies are the best medium for expressing human thoughts and imagination. Moreover, with technology movie makers are now creating movies which are from various genres. Among so many genres, one of the most famous and liked genres is AI movies, i.e. Artificial Intelligence movies. 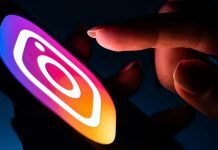 Artificial Intelligence is a term used for human robots that can carry on task just like real people, which make them look completely a human. Many Movies have worked upon this genre, and few of them have got a lot of praises. In this movie, the story revolves around a human robot that is a child named David. During the middle of the 21st century, a new kind of computer was created which knew about its existence. This human-robot David (Haley Joel Osment) takes you to a journey wherein it is stuck between human and machine world. David is programmed with emotions and wants to get back his mom’s love. Enjoy this movie on Netflix and know more about the sci-fi world. 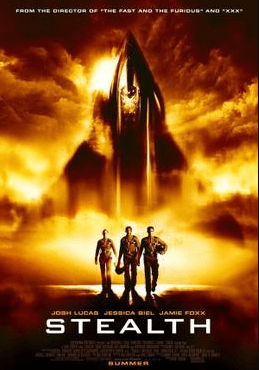 Directed by Steven Spielberg, this science fiction movie got various awards for it is visual effects. 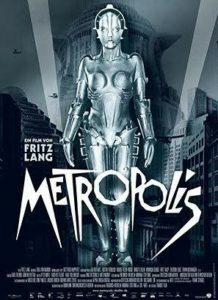 Metropolis is one of the first movies about A.I. 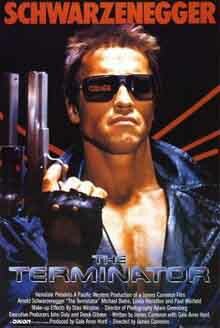 In this movie, a futuristic city is created which is divided into the working class and the dominant ones. Landlord’s son Freder falls in love with Maria who is looking for a mediator between the upper and the lower class. With fascinating visuals and the plot related to robot characters, this movie has influenced many upcoming ai movies. 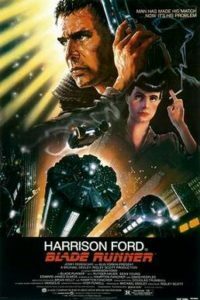 Blade Runner directed by Ridley Scott’s in 1982 is one of the best Artificial Intelligence movies ever created. The movie mainly states as for how a human-robot has to function before it is given the rights of the human. The robot characters are termed as replicates which are bioengineered through Tyrell Corporation to function for various colonies. 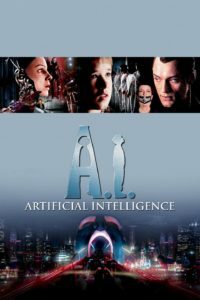 This is an iconic AI movie which revolves around a futuristic world. Artificial Intelligence has acquired earth and thus creates havoc for humans. It sends a human robot which wants to clear the humanity from the planet. 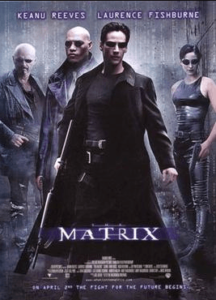 The classic ai movie in which a computer hacker Agent Smith learns about his reality and what role he has to play to fight against his controllers. His role as a responsive software, make us believe that human robots are not just hardware. One of the best robot movies which have two main AI’s: Sonny and VIKI. One is a perfect companion and other a rebellious fellow. 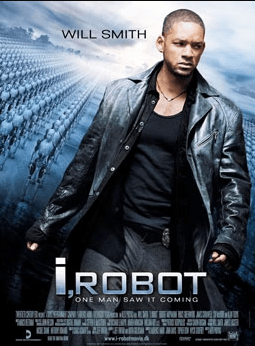 The story revolves around AI-based technology; wherein a techno-phobic cop investigates a crime in which a human-robot maybe involved that can affect humanity. 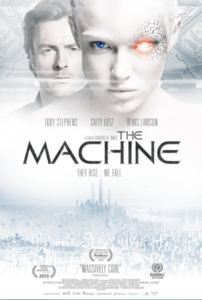 An AI movie, The Machine was released in 2013. Caradog W. James, the director, had made this movie keeping in mind the movies of the time which are dealing with AI technology. The movie has two computer scientists Caity and Toby. 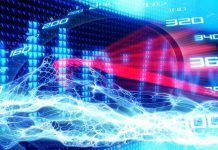 They are about to create artificial intelligence related machines which can be used in the military. This movie revolves around a fighter jet developed by Navy, which is based on artificial intelligence. The jet located at Pacific is used to check the movement of human pilots aboard. But soon the computer starts using its own mind and thus humans are forced to stop its action. 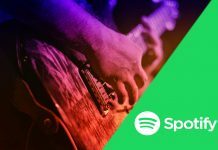 Thus, these are some of the best artificial intelligence movies which you can find on Netflix also. However, there are many more in the list which can be searched upon. These ai movies have created a great impact on the viewer’s mind and taught us the difference between human and human robots.